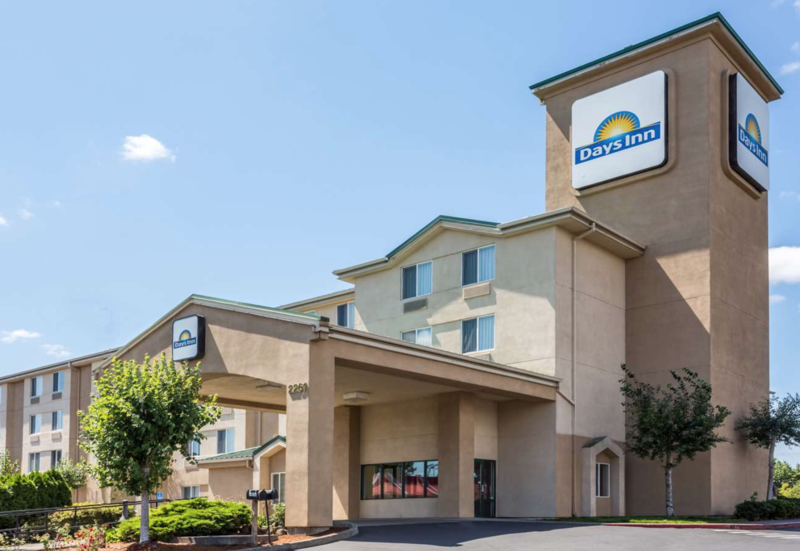 Days Inn by Wyndham Portland East is a 75 guestroom limited service hotel originally built in 1997. Located on 1.09 acres right off of I-84, this well appointed interior corridor property has excellent interstate access to the greater Portland area. Property amenities include free Wi-Fi, indoor heated pool, business center, free parking, 360 SF of meeting space, fitness center and complimentary breakfast. This hotel was originally built as a Sleep Inn. This property is located right off Interstate 84, east of Downtown Portland, OR, and near the natural wonders of the Columbia River Gorge National Scenic Area. 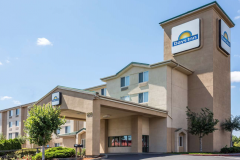 Less than 20 minutes from the Portland International Airport, this Days Inn is well positioned for both leisure and business travel, with easy highway access and close proximity to local businesses as well as outdoor activities. Other nearby attractions and amenities include the Oregon Convention Center, Portland Rose Gardens, Mt. Hood Community College, Portland Zoo and the historic McMenamins Edgefield.